This site offers free soccer predictions every day and it also claims to provide winning tips but its claim that it never lost a bet is fake. Be aware guys. 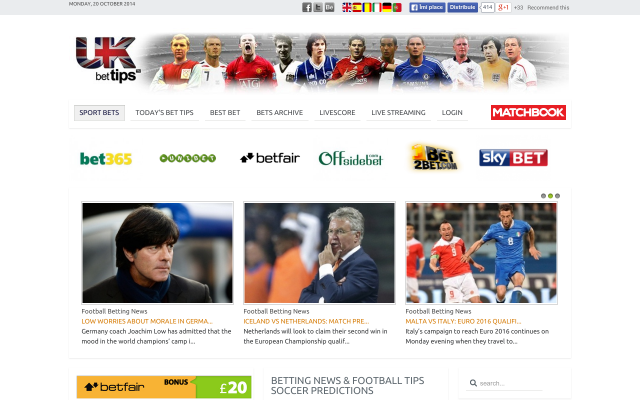 All are just fake winning rates, this site ukbettips.co.uk attracts customers by offering promised to win tips. But don\'t ever trust. Fake tips providers! Ukbettingtip.co.uk completely fraud one. Total money grabbing shits, they pick and choose when they want to pay cash out. And did not get it back again. You cheaters! Don\'t subscribe. 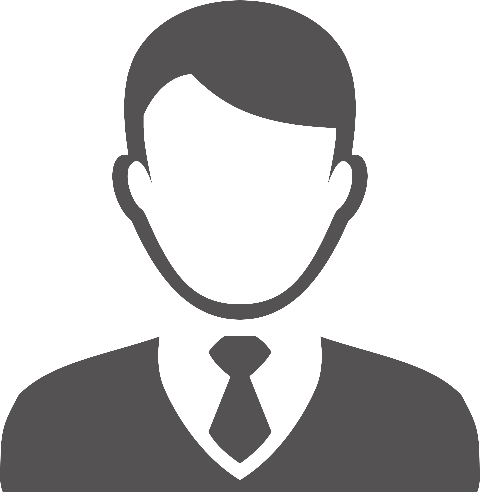 It\'s a complete fraud site and fake offers. Beware of this site!